KIKA AND NINI DESIGNS: On a clear day you can see . 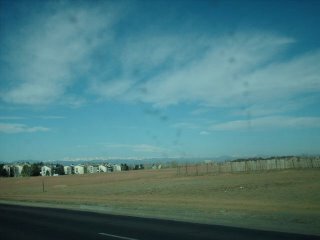 . .
On a clear day you can see . . .
. . . the mountains! 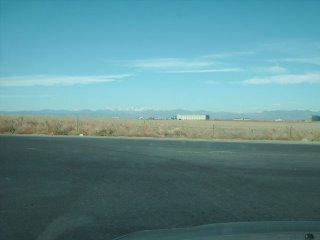 These were taken a few blocks from my house. 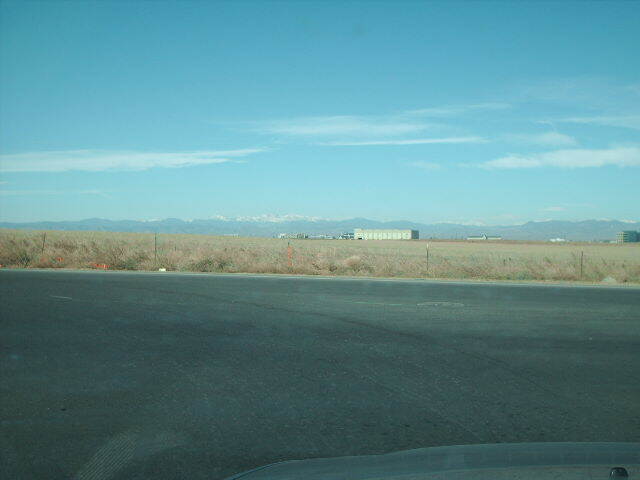 It's been unseasonably warm here - 71 degrees today, 81 downtown Denver. Hmmm, global warming? Let me stop. But I'll take that any day. I've been into Japanese zakka making craft books lately. 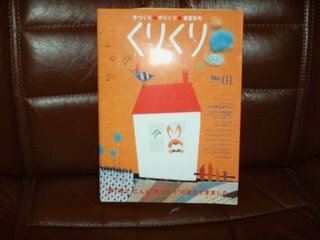 This is one that caught my eye and bought from Amazon.jp from mollychicken's blog. 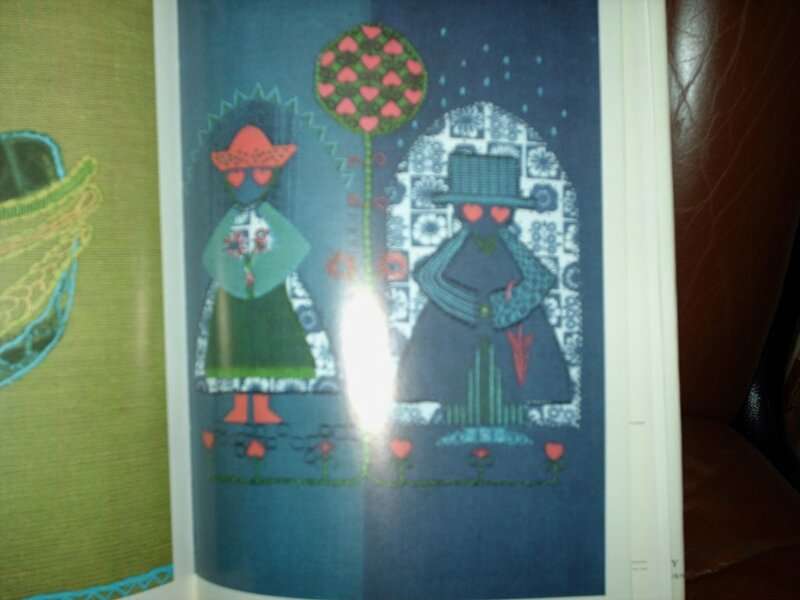 From the Kuri Kuri series. 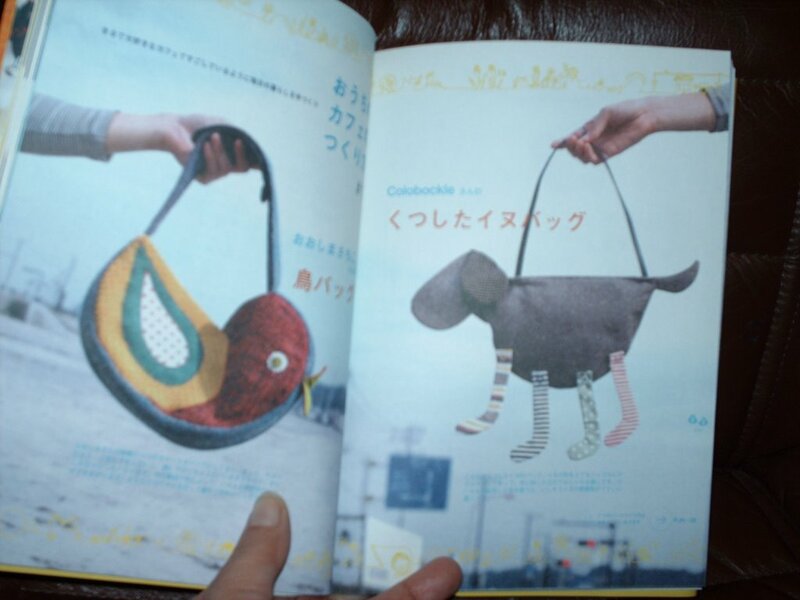 I like these birdy and doggy handbags. Different ways to use buttons. 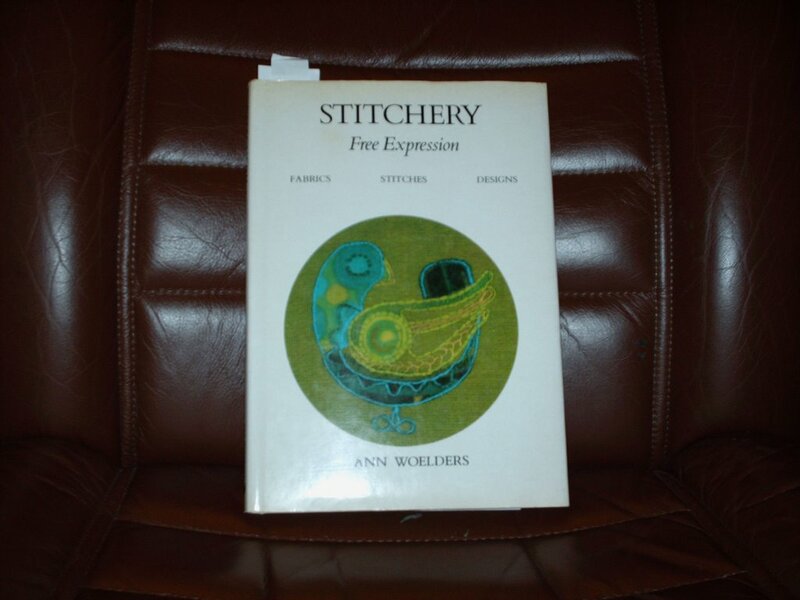 This is a vintage 70's book about free stitching/embroidery and I can't remember which blog I saw this on. Anyways, I thought it looked pretty interesting and bought it from Alibris, a discount bookstore where you can also find rare and out-of-print books. I found the different stitching techniques and patterns fascinating. Sometimes I have so many ideas I don't even know where to begin and then I have three or four projects going at once (Who said So much time, so little to do - reverse that . Willy Wonka!) My husband says to focus on one thing at a time which is fine but then something else catches my eye and then I begin another one. It's just that I have a variety of interests, not that I get bored but that this crafting world fascinates me. I guess you just have to jump in with both feet (and hands) and just do it - where did I hear that before? Well, everything within reason or else you'll get nothing done. the birdy and doggy handbags are so cute! 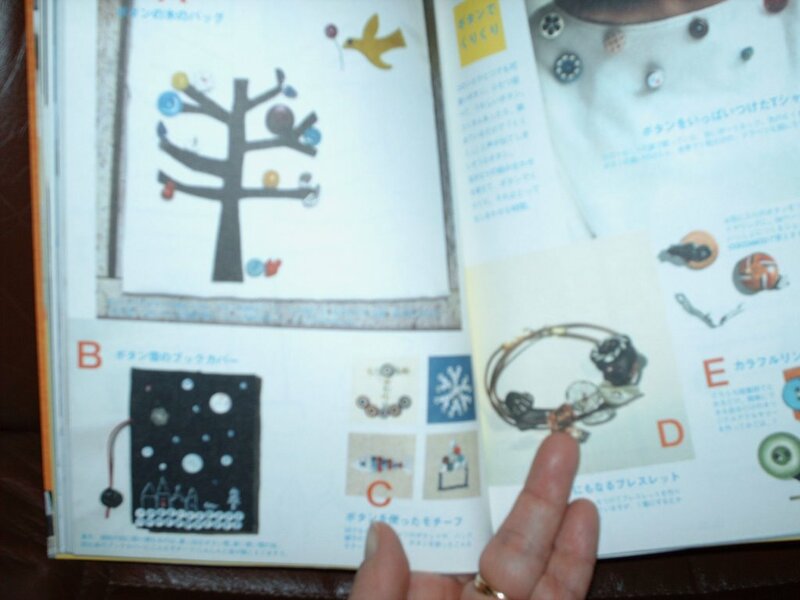 Those Japanese craft books can be addictive. I find them very inspiring. Now if I only can read Japanese . . . I thought so to Renee - so colorful and unique they are!